Every defendant has a right to a prompt trial. The notion is that defendants should not have to unduly suffer the negative publicity and stress of a pending trial. As a result, there are rules limiting the duration of time the State may use to bring a case to trial. Felony cases are governed by Rule 600 of the Pennsylvania Rules of Criminal Procedure. In a court case against the defendant, trial must commence within 365 days of the filing of the complaint. The rules lay out certain exceptions and different time parameters for different cases. Rule 600(B) is important for defendants sitting in jail on charges. Under the rule, no defendant shall be held in pretrial incarceration for more than 180 days from the date the criminal complaint is filed by the DA. This means that a defendant arrested and incarcerated in June, may be eligible for pre-trial release on nominal bail in January if there is no excludable time. This release would take place before their trial. Excludable time is characterized generally as periods of delay caused by the defendant or her lawyer. The lawyers may also move to dismiss the case under Rule 600 where the periods of time expressly provided for have been exceeded. While these motions are rarely granted in Philadelphia, the Rule 600(B) motion is critical for defendants waiting to resolve their cases. The release of the defendant on Pre-Trial House Arrest before trial, may make a big difference in the ultimate disposition of the case. Once the defendant is released, the DA may be more inclined to make a generous offer since the Defendant is no longer sitting behind bars. Even if the defendant is a risk to community, his attorney should file a Rule 600 motion after six months. The judge may grant the motion and order the condition of house arrest. Instead of being incarcerated the defendant would be permitted to reside at home while awaiting his trial. If you or a loved one has been sitting behind bars for more than six months awaiting trial, you may have a Rule 600(B) motion that will grant your immediate release. The Rule 600(B) motion is an important tool in the arsenal of a defense lawyer who is representing a client facing serious charges with a substantial amount of jail time. It is certainly worth noting that in some situations, a lawyer may not file a 600(B) motion where it would likely be granted. If a defendant is facing a reality of an extensive prison sentence, it may not make sense to be released for a short period, only to be incarcerated again following conviction. While the defendant is in jail with bail, they are receiving credit for time served. Therefore, more considerations need to be made in evaluating a 600(B) motion than have been discussed in this brief and generalized blog post. As I mention repeatedly on this site, this blog is for informational purposes only and is not intended as legal advice. No blog, and certainly not this blog, can substitute the advice of an independent legal professional who has evaluated the facts of your case. If you need a lawyer to evaluate the facts of your case, contact The Law Office of Mark D. Copoulos. 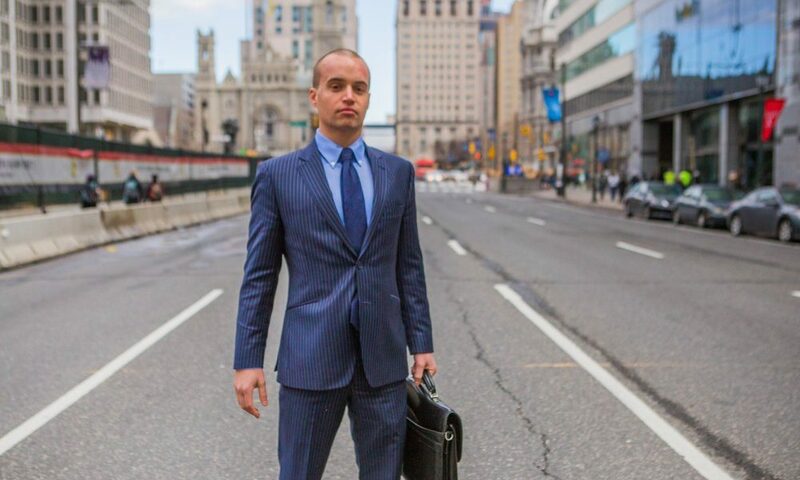 We provide affordable and effective representation to the citizens of Philadelphia facing legal problems. We also offer a free consultation to criminal defendants and their family members. We look forward to providing you with affordable and excellent representation.